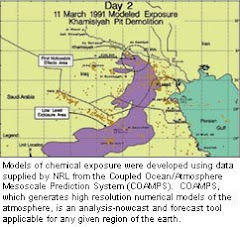 The studies below are funded by the Congressionally Directed Medical Research Program (CDMRP) on Gulf War Illness (GWIRP). WACO, Texas (Nov. 1, 2012) - Baylor University has been awarded two new federal grants for research on Gulf War illness, the complex medical condition that affects veterans of the 1991 war. The grants, from the Office of Congressionally Directed Medical Research Programs of the U.S. Department of Defense, total nearly $1.6 million, and bring current federal funding for Baylor's Gulf War research program to over $2.3 million. "These grants will support our intensive effort to find answers for the many thousands of veterans still suffering from Gulf War Illness," said Lea Steele, Ph.D., the Baylor University epidemiologist who directs the program. The funding supports projects to address multiple aspects of the problem, including studies on the biological processes causing veterans' symptoms and development of a nationwide network to advance health research, particularly studies leading to effective treatments, for Gulf War illness. 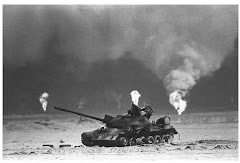 Gulf War illness is the term commonly used for the symptomatic condition that affects military personnel who served in the 1990-1991 Gulf War. Symptoms typically include some combination of chronic headache, widespread pain, memory and concentration difficulties, and digestive and other abnormalities - problems that are not explained by medical or psychiatric diagnoses or by routine laboratory tests. Studies indicate at least one in four of the 700,000 military personnel who served in the 1990-1991 war are affected, and that few have recovered over time. "Gulf War illness may no longer be as high profile as health issues from more recent wars in Iraq and Afghanistan, but it remains a very serious problem for many thousands of ill veterans," said Steele, who is research professor in the Baylor Institute of Biomedical Studies. "This work is especially important here in Central Texas, which is home to one of the largest concentrations of 1991 Gulf War veterans in the country." The federal grants awarded to Baylor support three separate projects. For the first study, funded in 2011, Baylor is partnering with Scott & White Healthcare to provide clinical assessments, including an in-depth look at the brain, the immune system, and diverse other measures in Gulf War veterans. "This project should give us a clearer picture of the complex biological processes that drive veterans' symptoms," Steele said. 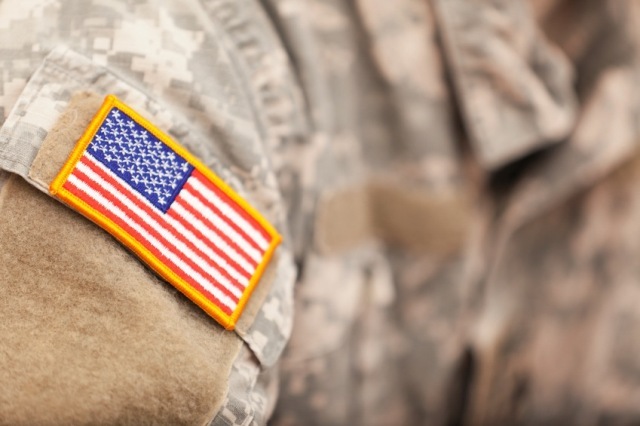 "This is an essential step for improving the care provided for ill veterans." The second project will focus on developing a blood test to improve the diagnosis of Gulf War illness. According to Steele, "Gulf War illness is currently defined only on the basis of veterans' symptoms. An objective test to assist in diagnosing this condition would be immensely beneficial to veterans and their healthcare providers, and can also provide an important tool to better understand and treat this condition." The third project includes a national study to determine the current health status of veterans across the U.S. who served in the 1991 Gulf War. It will also establish an information and research network for veterans to receive periodic updates on health issues, and connect veterans with scientists who are conducting health studies of 1991 Gulf War veterans. Steele has conducted research on the health of Gulf War veterans since 1998. Before joining the Baylor Institute of Biomedical Studies in 2010, she served as scientific director for the federal Research Advisory Committee on Gulf War Veterans' Illnesses. "After years of false starts," she said, "research has now provided progress in our understanding of Gulf War illness." She emphasized, however, that despite this progress, many veterans remain ill, since doctors still lack effective methods for diagnosing and treating Gulf War illness. She added that "We believe these answers can be found, and are especially pleased to be partnering with Scott & White to address this problem, given its importance for veterans in Central Texas."